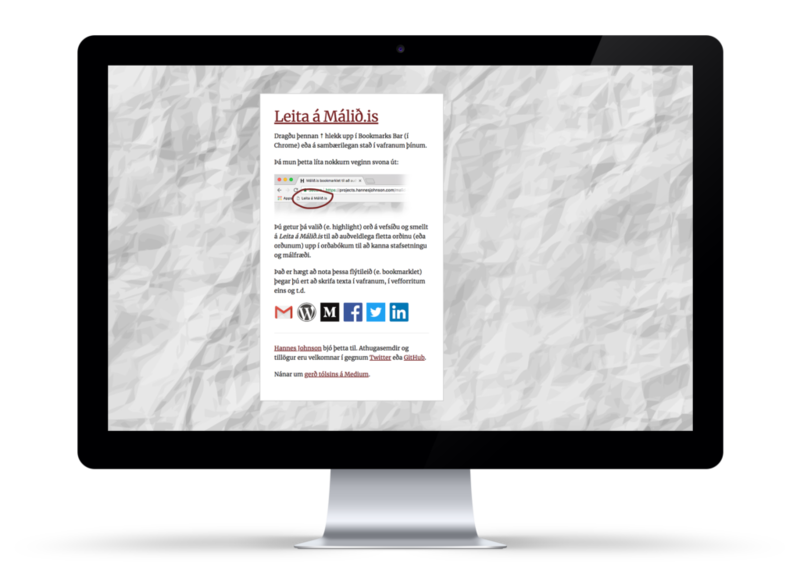 I’m a Computer Scientist with a passion for digital marketing. This powerful combination gives me a unique perspective of the ever-changing realm of the Internet, how people use the Internet and how best to deliver results for businesses. I like creating stuff: photos, music, websites, videos... Here are a few things I've created. 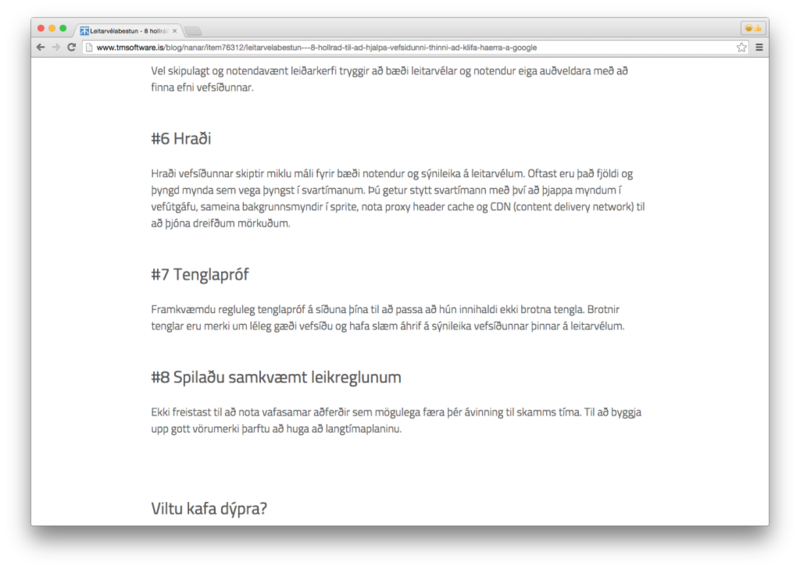 I created the Málið.is bookmarklet so people could easily look up Icelandic words to check spelling and grammar. 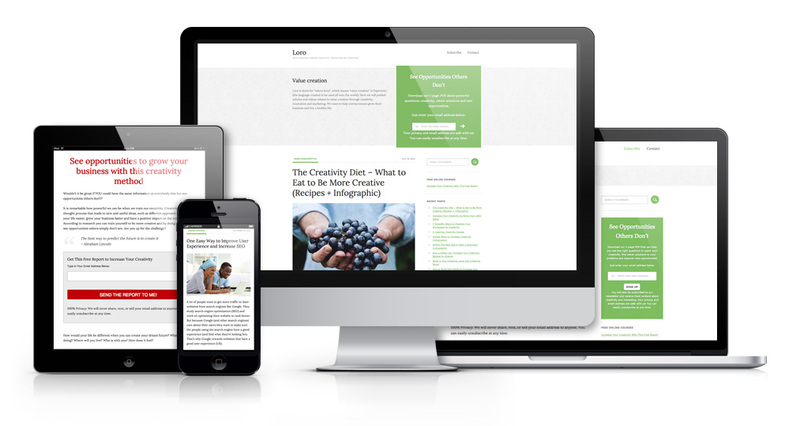 The tool has gotten a very nice reception – especially among copywriters. Somebody wanted to award me the Icelandic Order of the Falcon  Another delighted user said I was one of her favorite Hannes’s (if not the favorite). A presentation (in Icelandic) I gave on May 16, 2013 about social media marketing and social media policies at a conference called Social Business – Vinnuumhverfi framtíðarinnar (which translates to Work environment of the future), organized by Nýherji and TM Software in co-operation with IBM. The title of my presentation was Stefnan sett á samfélagsmiðla (which is a play on words, but translates to The policy/direction put on social media). In 2010 I was working with a small team on a startup/side project and we needed more developers. 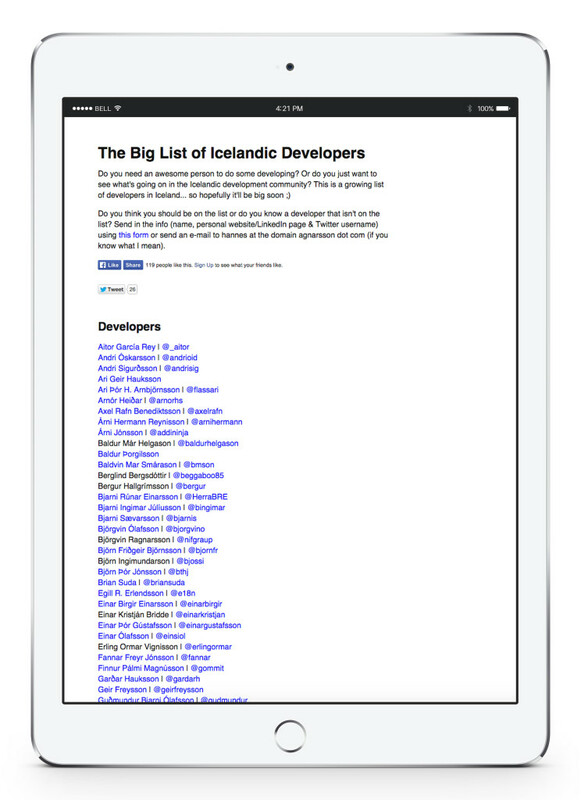 My friend, Ragnar Freyr, had already made a website he called The Big List of Icelandic Designers and Creatives and I was inspired to create a similar list of my own, focused on Icelandic developers. 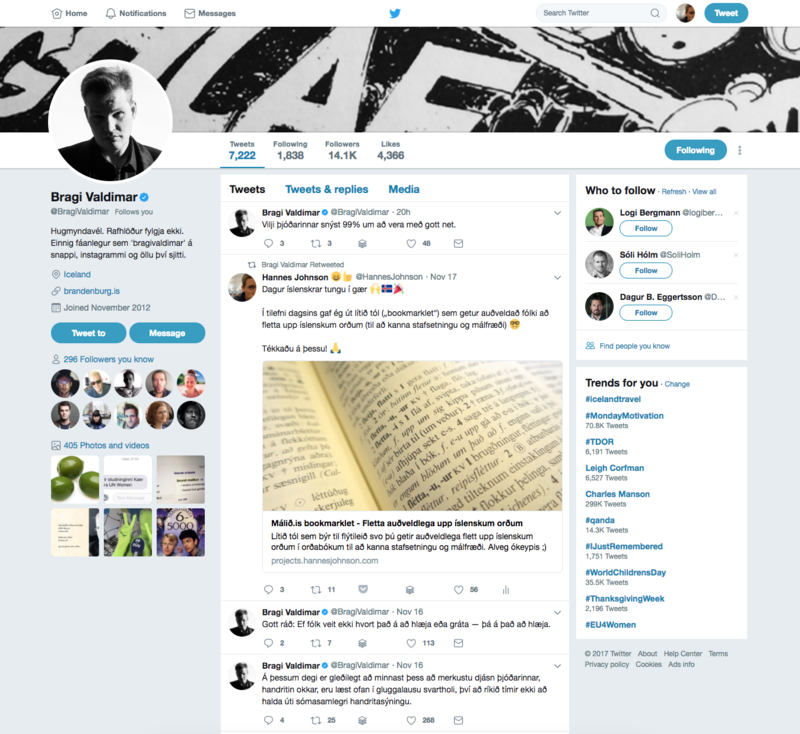 There is also an accompanying Twitter list to let you get a sense of the current mood of the Icelandic development community. 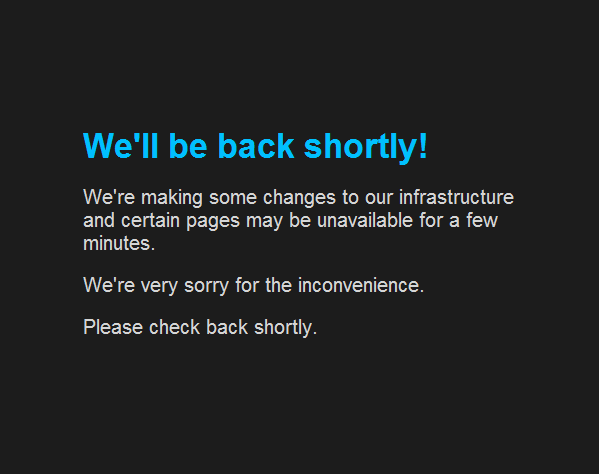 The microblogging platform and social networking website Tumblr is sometimes down. Well, it used to be down a lot more in 2008 when I created the website WhenTumblrIsDown.com, inspired by WhenTwitterIsDown.com (RIP) and other great single-serving websites like Barack Obama is your new bicycle and When Obama wins. 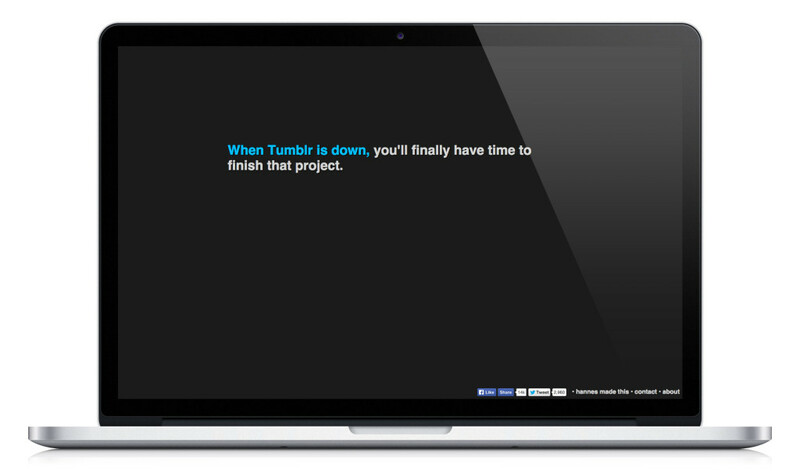 This site copies the (old) look of the error page on Tumblr and displays a random message (from a batch of over 50) related to Tumblr and its culture about why Tumblr is down, what you should do or what you are missing. This website has gotten a lot of press – especially around the “December 2010 Tumblr blackout”: Los Angeles Times, The Huffington Post, Techland @ TIME.com, The Atlantic, The Next Web, msnbc and hundreds of other people linking to it and sharing the website on social media. I co-founded Loro with my girlfriend, Birna Birgisdóttir. We combine our expertise of creativity and digital marketing to help entrepreneurs grow their business. We create articles, creativity chatbots & video courses like Entrepreneur Starter Kit to help startups create and market their ideas. The app Hyperlapse (from Instagram) was released shortly before we went on vacation to NYC in 2014. It was a great opportunity to try out Hyperlapse and record a few short clips. I put them together, added a fitting song and out came this video. This video is part of a permanent exhibition at a museum in Luleå, Sweden – the exhibition is created in collaboration with Facebook, around their data center there. 5-Second Films make absurd, funny and very short videos. Because of their Kickstarter campaign I got to submit an idea for a 5-second film they then made, which they called The Only Kid It’s Okay To Bully. Their fans seem to like my idea/script – here are a few select YouTube comments: “Not bad, 5SF. Not bad. I’m glad you have some good prompts in the mix.”, “The description was funnier than the video” and “Best Prompt/Sketch to date gg”. A presentation (in Icelandic) I gave on October 18, 2013 about search engine optimization at a conference about web solutions, organized by TM Software: Töff Stöff! Veflausnadagur TM Software. The title of the presentation was Vefsíðan sem vildi athygli – dæmisaga um leitarvélabestun. I regularly come across silly and funny things on my travels around the Interwebs. 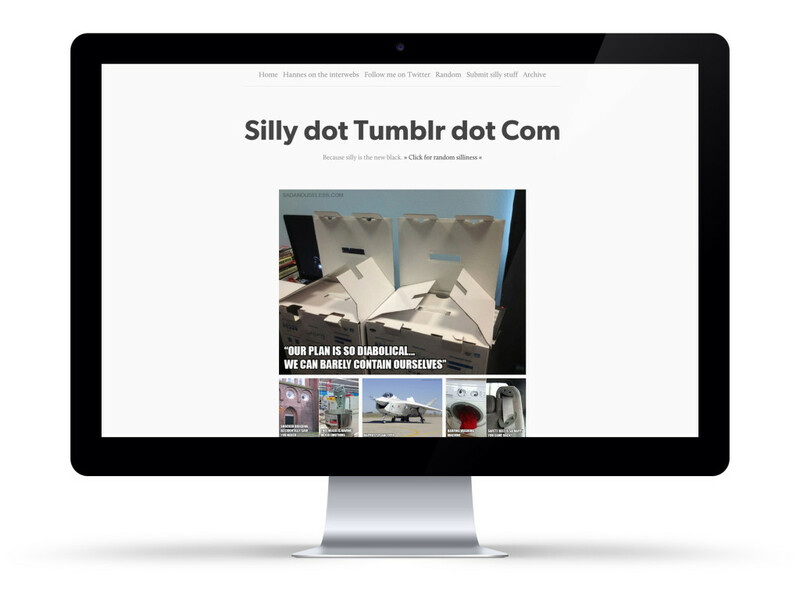 I’ve posted a few select LOL-worthy pieces on silly.tumblr.com since February 2008. I participated in a collaborative art exhibition organized by Arion Bank in connection with Reykjavik Culture Night. The art work was on display on bus stops and other billboards August 20-27, 2013 and the exhibition was called Götusýningin 2013. My piece was a photo I took at the Coney Island train station while I was in New York in 2010. 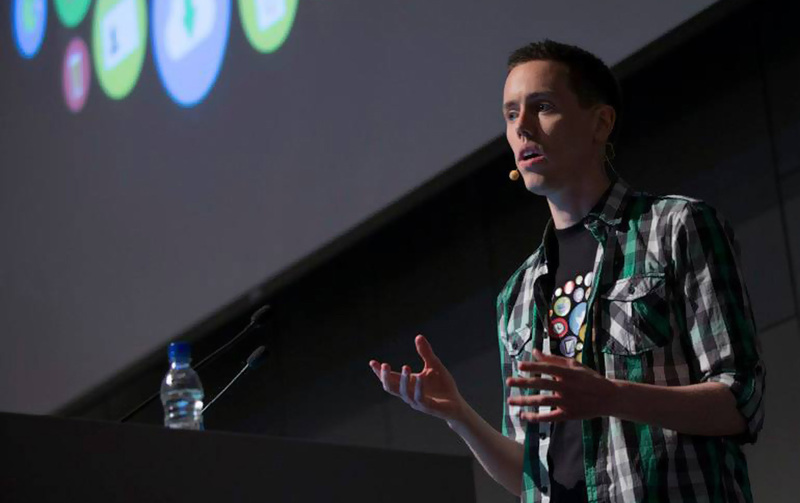 A presentation (in Icelandic) I gave on October 18, 2013 about social media marketing at a conference about web solutions, organized by TM Software: Töff Stöff! Veflausnadagur TM Software. The presentation was called Í hvernig sambandi ertu á samfélagsmiðlunum? Written with Soffía Kristín Þórðardóttir while working at TM Software. 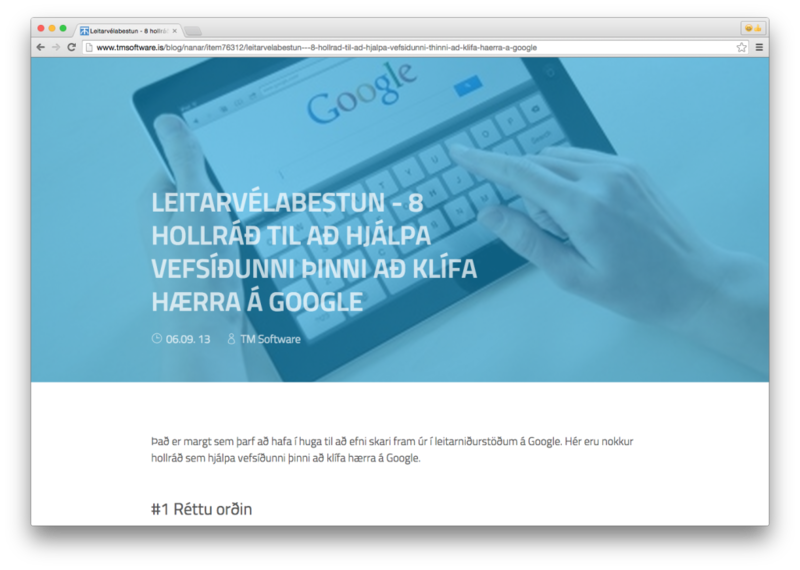 It’s in Icelandic and the title is Leitarvélabestun – 8 hollráð til að hjálpa vefsíðunni þinni að klífa hærra á Google which translates to Search Engine Optimization – 8 Tips to Help Your Website Rank Higher on Google. 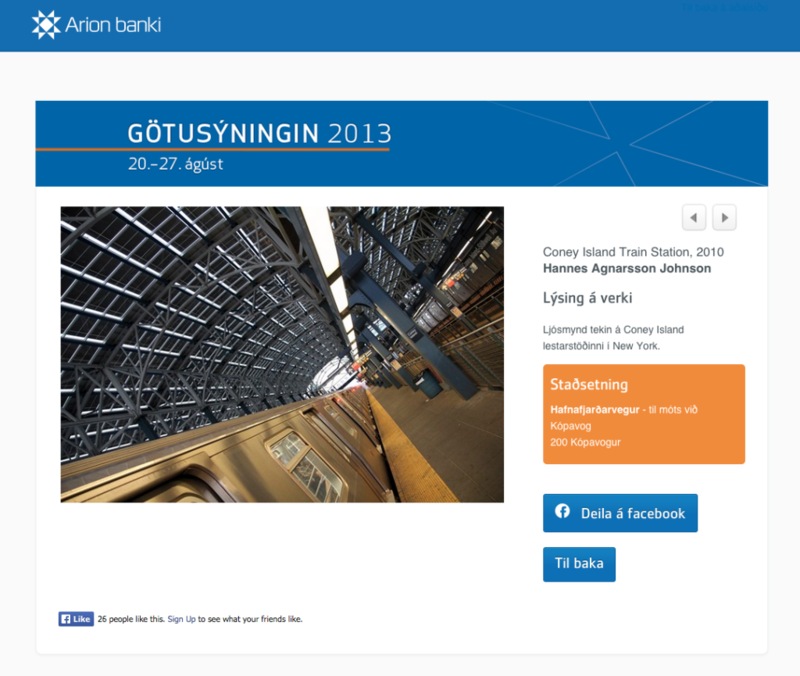 A presentation (in Icelandic) I gave on March 2, 2011 about Google AdWords (pay-per-click advertising) at a conference about search engines mainly for people in the public sector, organized by Ský: Leitið og þér munið finna. The title of the presentation was “Milljarðar vefsíðna, finnst síðan þín? Ávinningur kostaðra tengla með réttri notkun”. Sizzling hot bacon-related link, every Friday, since March 2008. 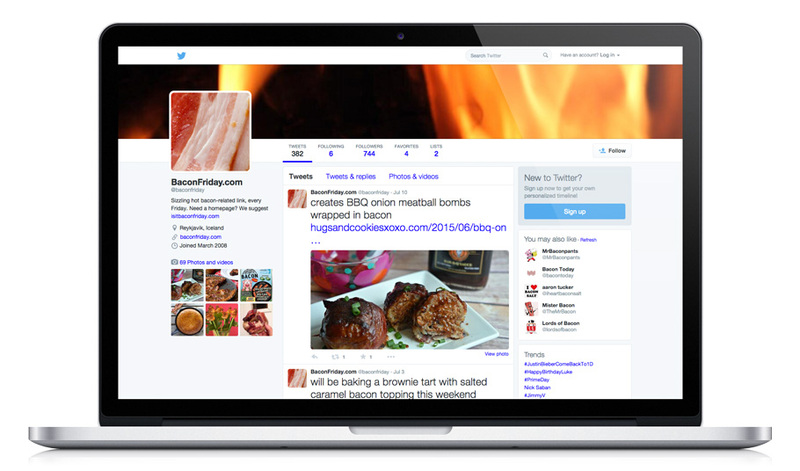 Twitter account created with Brian Suda where we post a bacon-related link every Friday. It’s still active, which means we’ve posted over 500 bacon-flavored links. We also created the single-serving website IsItBaconFriday.com. © 2019 Hannes Johnson All Rights Reserved.